There are many things to consider when operating a smaller business, one area that has become more and more important is the IT support for your company’s online and web based services. Constant improvements and updates to technology means that keeping your business current will not only help keep your valuable information secure but will also help keep you prepared in the event of a server crash or other technological incident. For small to mid sized businesses however, having an IT support team on staff can be too expensive to be able to afford, but fortunately, IT outsourcing companies make sure that you get the IT support that your business needs to continue to thrive. 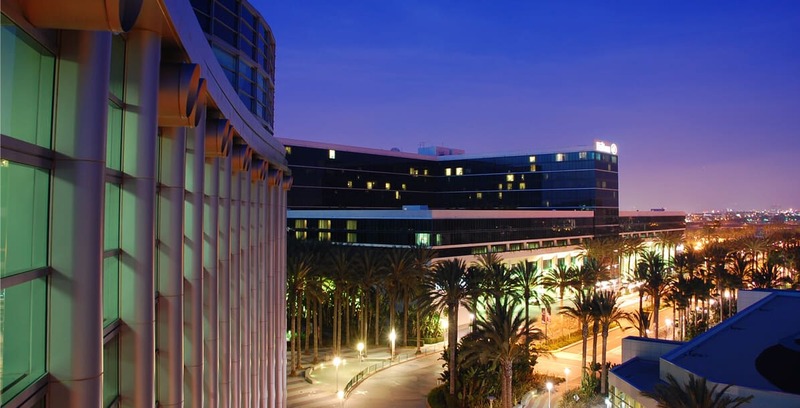 For outsourcing IT in Anaheim, no company better understands the needs of each business better than Geektek. For years Geektek has offered outsourced IT services that stand head and shoulders above the rest both in terms of the services available to each company along with second to none customer service and support. Where some companies may offer the bare minimum or blanket services for each business, Geektek works with your business to determine what it truly needs and will benefit from, keeping you current and making sure that in the event of an incident, that your company will be back up and running before you know it. Geektek offers rapid response times that ensure your issue can be addressed immediately and our fast resolution will get you back up and running before you know it. While some may suggest that outsourced IT services are not as good as having an in-house IT team, the track record of Geektek’s expert technicians shows just how valuable outsourcing IT can be. Keeping the cost down by eliminating any unneeded services, IT outsourcing companies can make sure that the smaller businesses stay competitive with the larger corporations and help them stay a reliable alternative. Whether your company is in need of improved security or the servers are outdated and needs upgrading, in Anaheim there is no better than the experts at Geektek. With three locations to choose from, find the one closest to you and speak with one of our technicians today to see just what outsourced IT services can do for you.